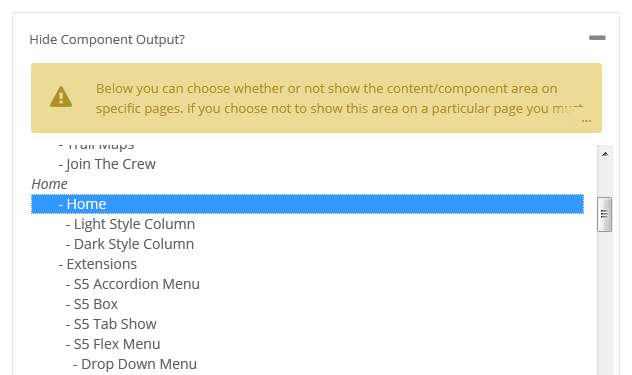 Did you ever need to create a page where this is no article present or no component to be shown, and only load modules? This template makes it all possible! From the template configuration page you can hide the main content area on any page on the site. Sign up for email with savings and tips plus get $5 off. Be sure to stay up to date.